Pallets of assorted Health & Beauty and Personal Care items. 24 boxes per pallet. 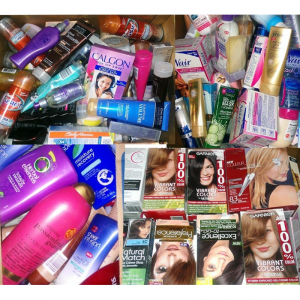 Items include wholesale shampoo, conditioners, gels, hair color, creams, lotions and more. 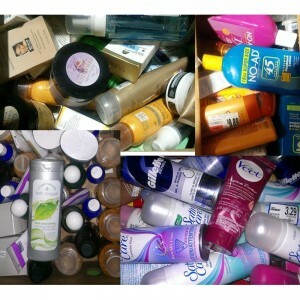 Pallets of assorted Health & Beauty and Personal Care items. 24 boxes per pallet. 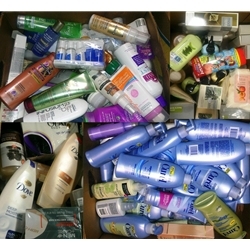 Items include wholesale shampoo, conditioners , gels, hair color , body creams, plus more. 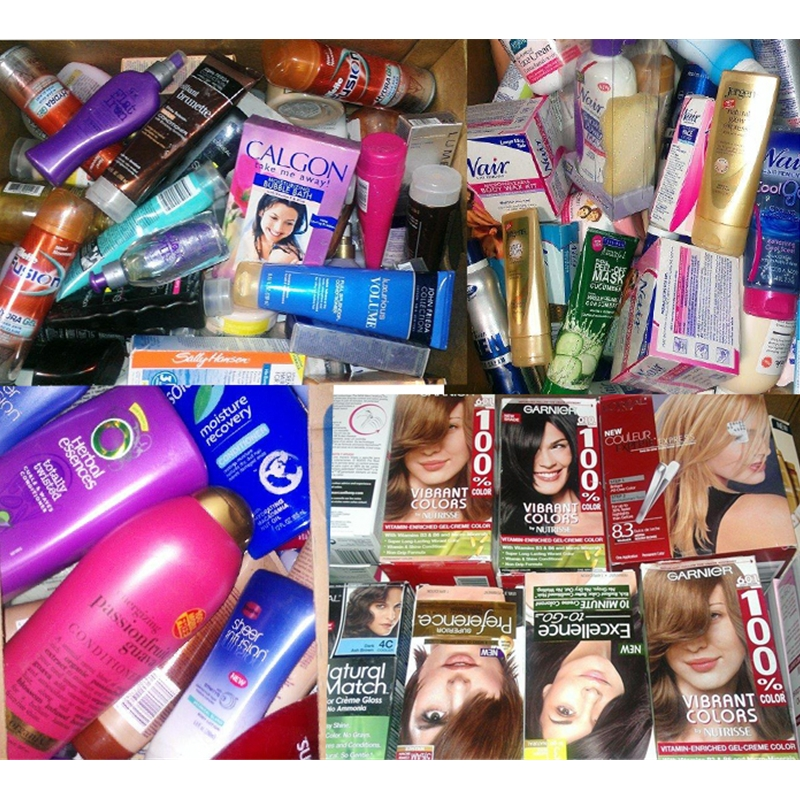 Wholesale Health and Beauty name brands include Dove, Axe , Pantene, Veet, L’Oreal, Garnier plus more. There are 24 boxes per pallet. Approximately 1,200 plus units per pallet. On Sale NOW! 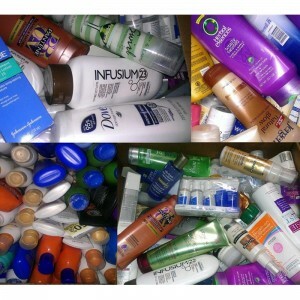 $1,499 in any quantity!